The year 2018 marked an eventful year for Singapore’s tax legal scene as it saw several tax appeals being decided by the Courts. To help tax practitioners keep abreast of the latest tax decisions, Accredited Tax Practitioner (Income Tax & GST) Allen Tan, Principal, and Ng Chun Ying, Local Principal, Baker & McKenzie.Wong & Leow, provided an overview of recent tax cases and shared their insights at a Tax Excellence Decoded (TED) session organised by the Singapore Institute of Accredited Tax Professionals (SIATP). BML v Comptroller of Income Tax (CIT)  (BML) relates to an appeal against the High Court’s decision to disallow the taxpayer’s interest deduction claim on its shareholder bonds. The taxpayer was a company that owned and operated a shopping mall. 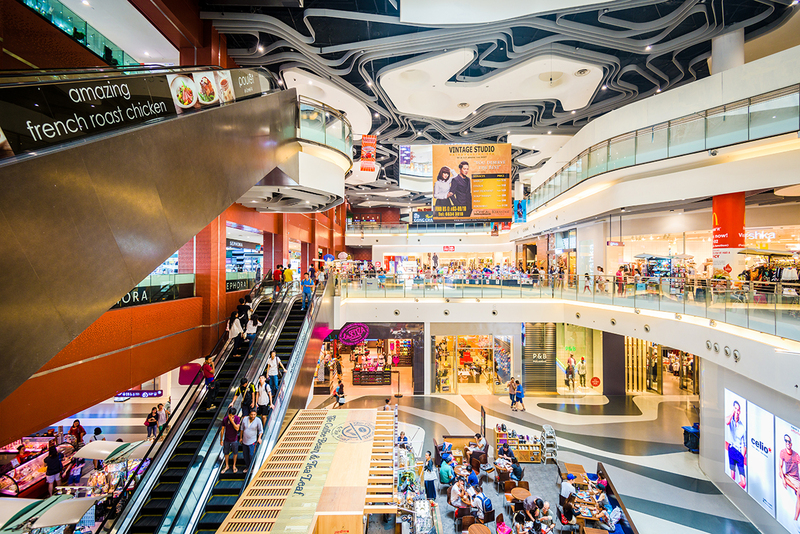 It underwent a securitisation exercise where it assigned its rights to rental income from the mall as security for a $520-million loan, of which $333 million was lent to its shareholders. The taxpayer went on to capitalise $325.3 million from its retained earnings and reserves, and reduced its share capital by $333 million. Upon the capital reduction, a debt of $333 million became due and payable to the shareholders. Instead of returning cash to the shareholders, the taxpayer issued interest-bearing bonds to the shareholders, resulting in the shareholders earning interest on the bonds. The taxpayer sought to claim deductions in respect of the interest payable on the bonds under Section 14(1)(a) of the Income Tax Act (ITA). For the interest to be deductible, the underlying debt which resulted in the interest payment must have been “capital employed in acquiring the income”. Applying the direct link test established in the Court of Appeal (CA)’s decision in Andermatt Investments Pte Ltd v CIT , the High Court dismissed the taxpayer’s appeal as no direct link could be established between the money borrowed and the rental income produced. In its appeal before CA, the taxpayer repeated its earlier arguments that the direct link test was not the only test to determine interest deductibility, and proposed two possible alternatives – the representation test (where interest is deductible if it is payable on capital that appears on the same balance sheet as income-producing assets) and the retention test (where interest is deductible if it enables the retention of income-producing assets). CA rejected the representation test on the basis that it does not seem compatible with the term “acquiring the income” in Section 14(1)(a). The phrase “acquiring the income” as opposed to “acquiring any income” connoted a clear nexus between the capital and the particular source of income from which a deduction was sought to be made. This requirement would not be satisfied under the representation test. On the retention test, CA declined to definitively decide as the facts did not satisfy the test. However, CA made the observation that the retention test may be too broad and may not be consistent with the language of Section 14(1)(a), which suggests that there must be active usage of the loan to generate the income. On these grounds, CA dismissed the appeal and held that the shareholder bonds did not constitute “capital employed in acquiring the income” of the taxpayer. The direct link test, which has found support in at least three previous CA decisions before BML, has once again been affirmed as the universal test for Section 14(1)(a). In BML, CA has also highlighted that the direct link test is in line with the statutory language of Section 14(1)(a) – that a direct link must be established between the money borrowed and the income produced for the interest to be deductible. CA expressly acknowledged that there are concerns with the current approach in dealing with the interaction between Sections 14(1), 14(1)(a) and 15(1)(c) as laid down in the decision of BFC v CIT . While the difficulties with the proper interaction of Section 14(1)(a) and the other provisions did not arise in BML, it is noted that CA may revisit this issue when the facts call for it in future cases. In GCH v CIT , the taxpayer, an individual who worked as a real estate agent, acquired 11 residential and commercial properties within a three-year timespan. Of these, five were sold within two years of purchase. The profits from these sales were assessed to tax as gains arising from trading activities under Section 10(1)(a) of the ITA on the basis that the taxpayer was engaged in a trade of buying and selling the properties. In ascertaining whether the profits arose from trading activities, the Income Tax Board of Review (ITBR) examined the activities for various characteristics of trade (also known as the “badges of trade”), such as the duration of ownership and multiplicity of similar transactions. It was held in NP v CIT  that the presence of “badges of trade” may support the inference that trading activities have been carried out. The ITBR observed that there was a multiplicity of similar transactions in GCH – 11 properties were purchased within three years, out of which four of the disputed properties were purchased within the same year. The ITBR also observed that the holding periods of the properties, ranging from zero days to 1.8 years, were short. Despite the taxpayer’s assertions that the acquisition and sale of each property were not made with the intention of trading, the observable case facts collectively led to the inference that the taxpayer was indeed carrying out trading activities. The CIT commented that the taxpayer was engaged in speculative trading as she was a real estate agent who had specialised knowledge of the local property market. The ITBR opined that while the taxpayer’s specialised knowledge may be relevant in explaining her motives, it is not a badge of trade from which any inference of trade can be drawn. This clarifies that no trading inference should be drawn simply because one possesses specialised knowledge relevant to their investments. GCH illustrates the importance of having credible and convincing evidence to support one’s stated intention. The taxpayer had failed in her appeal as she was unable to substantiate her assertions (that the acquisition and sale of each property were not made with the intention of trading) with observable evidence. Ultimately, the ITBR’s decision was led by its inference from the facts of the case. BQY v CIT  concerns the taxability of gains from the sale of residential properties under Section 10(1)(g) of the ITA. The taxpayers are husband and wife. They bought three properties and subsequently disposed of them, making an aggregate net profit in excess of $16 million. The taxpayers asserted that one of the properties was purchased for own use while the other two were purchased for rental purposes, and that all three properties were sold to realise profits. In its appeal before the ITBR, the taxpayers contended that they had purchased and sold the properties because they found them to be unsuitable family homes. The ITBR dismissed the appeal and held that the profits were taxable on the basis that the taxpayers’ intention was to purchase the three properties for resale with a view to profit. The issue before the High Court was whether the ITBR had erred in finding that the taxpayers had an intention to derive a gain or profit from the disposal of each of the properties at the time of acquisition. Given that the taxpayers did not move into any of the properties after their purchase, the High Court dismissed the taxpayers’ appeal and held that the ITBR did not err in its findings of the taxpayers’ intention (to derive a gain or profit from the disposal of the properties at the time of acquisition). Intention is a subjective enquiry of the taxpayers’ minds. To ascertain a taxpayer’s intention, the Court can only examine the action or conduct of that person and see on the balance of probabilities, whether the conduct was more consistent with one intention or the other. While the taxpayers claimed that the properties were purchased as residential home and for rental purposes, the observable actions contradict their assertions. Accordingly, the High Court concluded that based on its assessment of the taxpayers’ actions and on a balance of probabilities, the ITBR did not err in finding that the taxpayers purchased the properties for resale with a view to making profits. 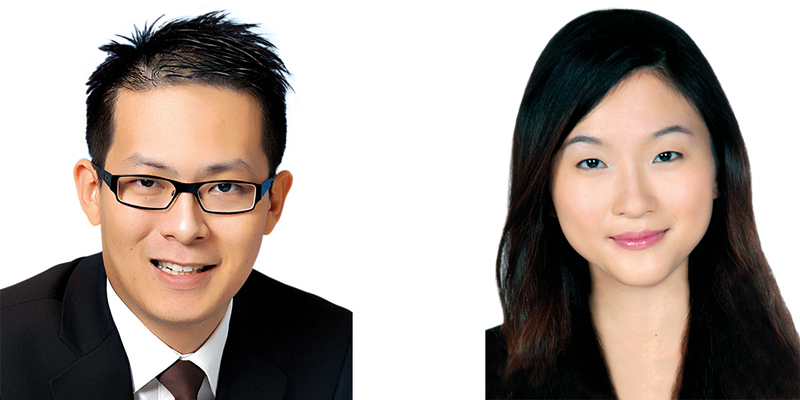 Felix Wong is Head of Tax, and Angelina Tan is Technical Specialist, SIATP.